Fitbit hasn't ruled out getting involved in Apple Health, with the company's VP and GM for EMEA sales, Gareth Jones, telling Wareable, "We're considering our position. We don't need to rush in. We're not going anywhere and Apple certainly isn't." Jones explained that the decision to not offer Apple Health compatibility for its platform wasn't anything to do with Apple's imminent entry to the wearable tech market. "We applaud their entry to the market whether that be Apple Watch, Apple Health or any other product," he told us. “It brings great attention to the connected health platform. 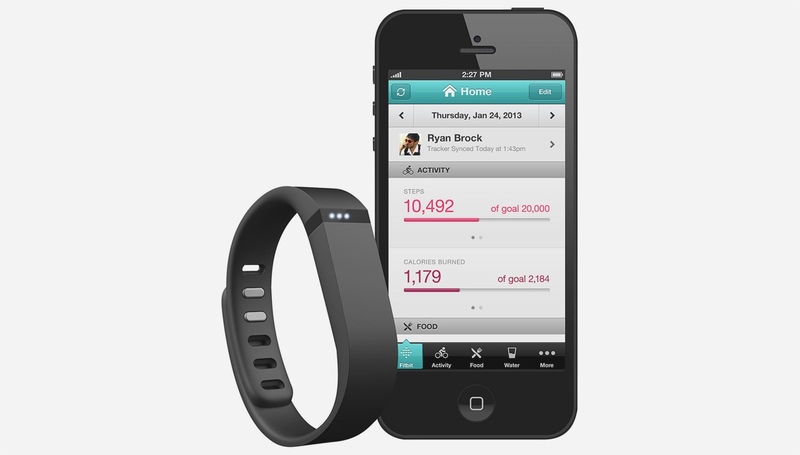 We applaud any new innovation whether that be Jawbone, Withings, Apple or whoever." Jones said that, despite Fitbit products reportedly being withdrawn from Apple Stores, the relationship between the companies was still a good one. "We have a strong relationship with Apple," he said. "But at this moment in time our core focus is on the new products we have coming to market." Those products are, of course, the new Fitbit Charge duo and the GPS-packing 'super watch', the Fitbit Surge. "We believe we have a brand proposition," Jones added. "The Charge is an everyday product and the HR takes activity tracking a step further with PurePulse, our unique, continuous heart rate monitoring technology." Responding to a question about when we might expect to see Fitbit apps playing nicely with Apple Health, Jones said, "We respond to our consumers and we'll make a decision early next year." The Fitbit Charge goes on sale later this month, the Charge HR and the Fitbit Surge will follow in early 2015.